People feel most empowered when they are engaged in meaningful work and have the skills and resources to achieve their goals. But for refugees and people seeking asylum, there can be many barriers to finding work. Some of the biggest ones are understanding the Australian job market and how they can become part of it. 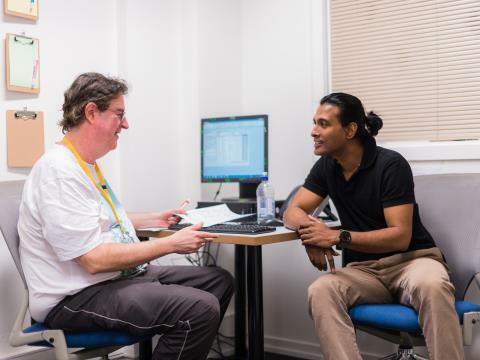 We work with hundreds of people each year at our Footscray and Dandenong centres to identify their transferable skills and experience, map their employment pathways and teach them effective ways find work. 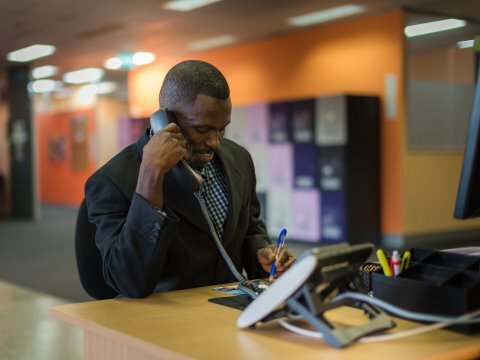 We also run a job readiness program which partners refugees and people seeking asylum with personal employment advisors to help them prepare for work, apply for suitable jobs and address employment barriers. Last year, more than 300 people participated in this program. One of the best ways we can help refugees and people seeking asylum to find reliable work and develop career pathways is by partnering with employers to source suitable vacancies. Last year, we partnered with 99 employers to place 187 of our members into paid employment. This involves working closely with employers so they are motivated to hire refugees and people seeking asylum, and with our members so they have the knowledge, skills and confidence to succeed on the job. How? First, we understand employers’ needs so we can match our members to them. Then, we help employers understand the rights and conditions of refugees and people seeking asylum, and the unique benefits of employing them. And we work with our members to prepare them for roles, and provide on-boarding and post-placement support once they start. 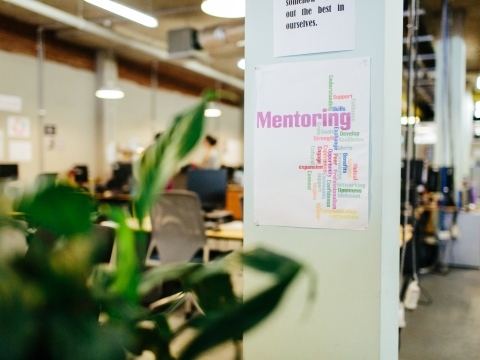 As the saying goes – “It’s not what you know, it’s who you know” – which is why we run a mentoring program to help refugees and people seeking asylum with professional backgrounds find reliable work and develop career pathways. The 12-month program enables people to explore their sector in Australia under their mentor’s guidance, identifying pathways to re-enter the field or related work and connecting to professional networks. It also provides broader development opportunities via events throughout the year where mentees can learn about Australian labour market and ways to improve their employment prospects as well.